Marijana Matura represents individuals in litigation and negotiation in all areas of employment law. Ms. Matura’s practice focuses on employment discrimination, harassment, retaliation, wrongful termination, and multi-plaintiff litigation, including wage and hour class and collective actions. She also represents individuals in negotiating executive and professional employment contracts and severance agreements. She has represented employees across many industries, including restaurant workers, healthcare marketing representatives, delivery drivers, administrative assistants, domestic workers, manual laborers, and medical technicians, achieving unpaid wages, liquidated damages, and other relief. 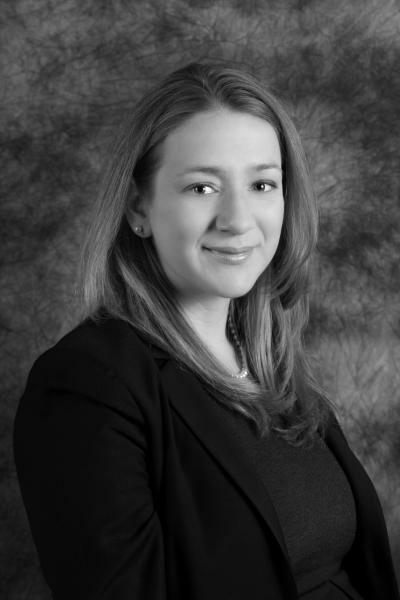 In addition to her litigation experience, Ms. Matura regularly speaks on employment law issues. Ms. Matura holds a Bachelor of Science in Industrial and Labor Relations from Cornell University and a Juris Doctor from St. John's University School of Law, where she was an executive board member of the Moot Court Honor Society. Super Lawyers Magazine has repeatedly named Ms. Matura to its list of top attorneys in New York in Employment Litigation from 2013 through 2018. Less than 2.5 percent of the lawyers in New York are selected to this list each year. On April 5, 2016, she was honored by Hofstra University School of Law by the Hon. A. Gail Prudenti as one of Long Island’s Top Women in Law for 2016. Ms. Matura is proficient in both Spanish and Croatian.